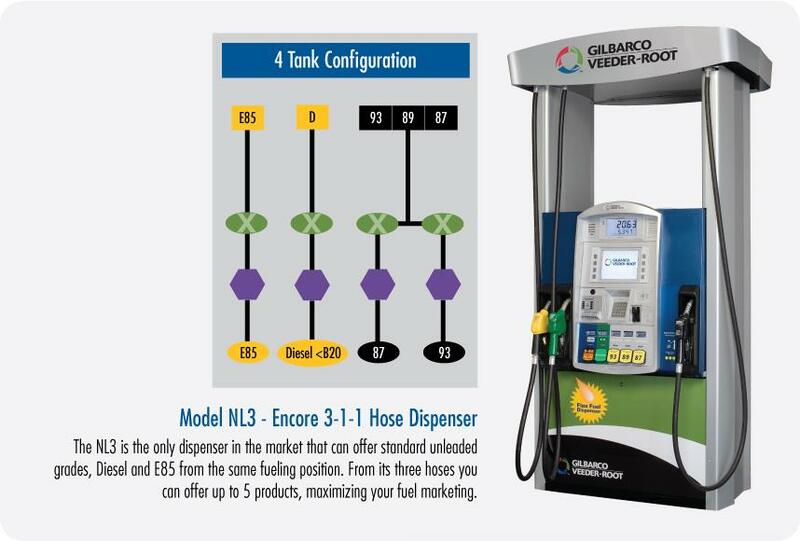 Encore NL3 Flex Fuel Dispenser | CSESCO INC. 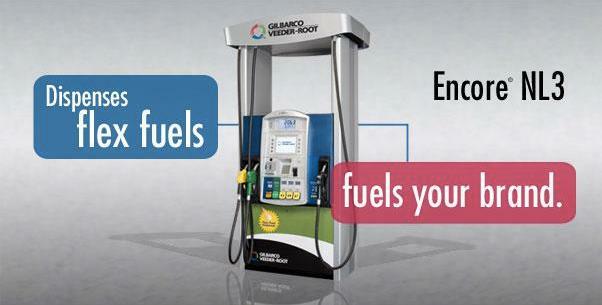 The NL3 is the only dispenser available that can offer standard unleaded grades, Diesel and E85 from the same fueling position. From its three hoses you can offer up to five products, maximizing your fuel marketing.